How many scholarships should my son or daughter pursue? Can there be too many? I’ve had many parents ask this question over the years. Often parents are concerned their son or daughter may work too hard with the scholarship process while still trying to keep up with extracurricular activities. Unfortunately, there are absolutely no guarantees with scholarships. Neither you as parents, nor I as the author of this book, can rarely, if ever, be certain your child will be selected as a winner even if you believe he or she has done everything right. There are many factors that go into the final selections for scholarships and contests. And you can’t plan for them all. So my advice to those who ask is to apply for as many scholarships as possible. You just need to work on the process to make it easier to apply. For example, your teenager should follow the strategies I outline for recycling essays. He or she should follow the strategies in chapter 6 for getting organized. Streamline the Internet search by reviewing chapter 3. Get any additional information needed for applications ready and into computer folders. Get prepared for frequently asked questions in interviews. After once going through the initial organization process and steps, applying for multiple scholarships should be much easier. Not only that, don’t let your son or daughter think that applying for scholarships is extra work on top of applying for college admission. Why? Because much of the work one needs to do for college admissions can be replicated very easily for scholarship applications. 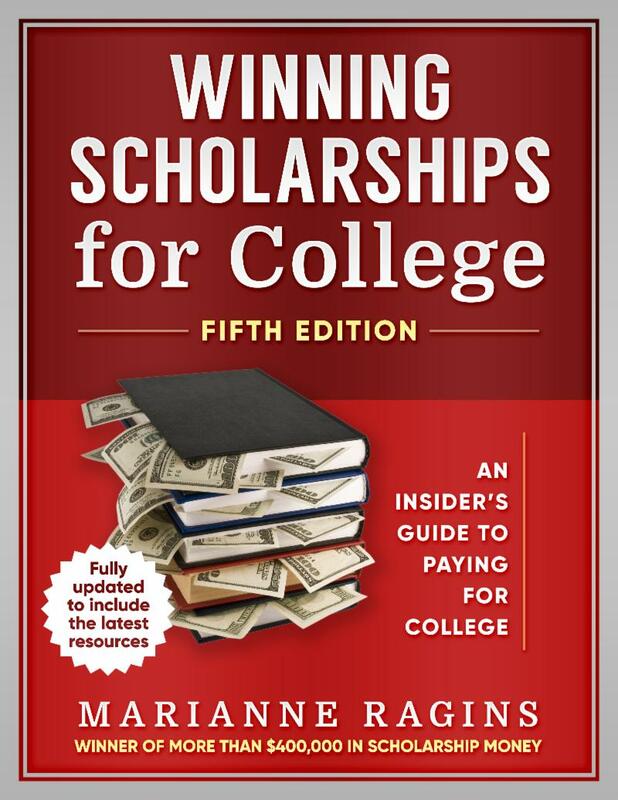 Likewise, much of the work for scholarship applications may also be applicable to the college admissions process. This includes essays, interview preparation, applications, and more. There is a correlation between both processes because colleges and universities (including the top tier) prefer the same types of students that competitive scholarship programs prefer, and vice versa. 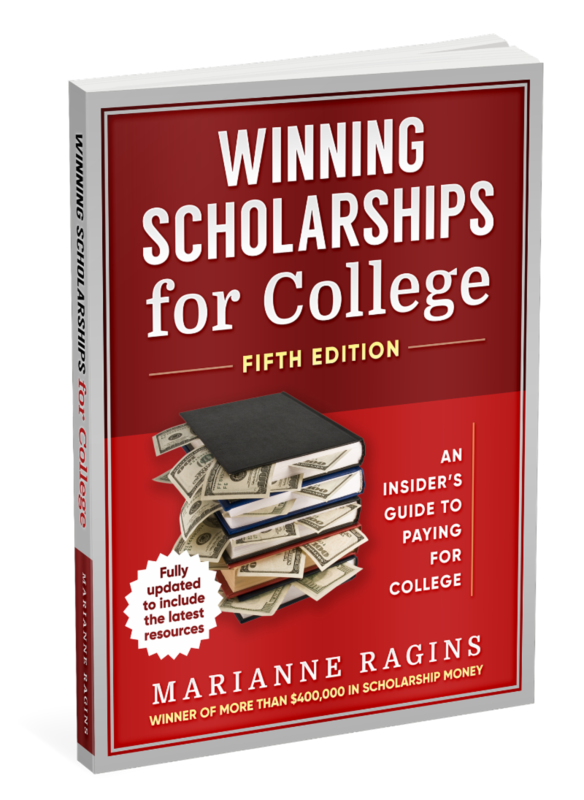 * Webinar attendees become eligible for the Ragins/Braswell National Scholarship. 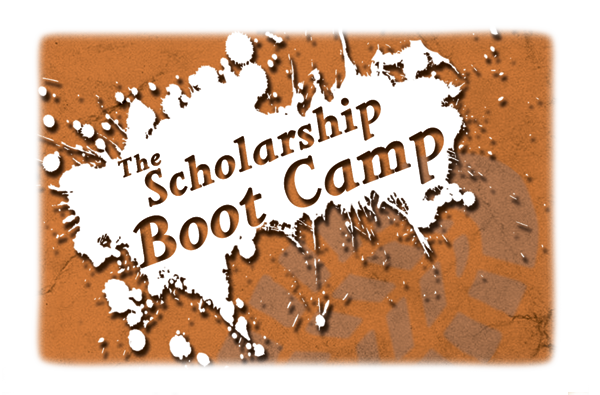 Note: If you’re an educational institution interested in using a PO, please send an e-mail to info@scholarshipworkshop.com. 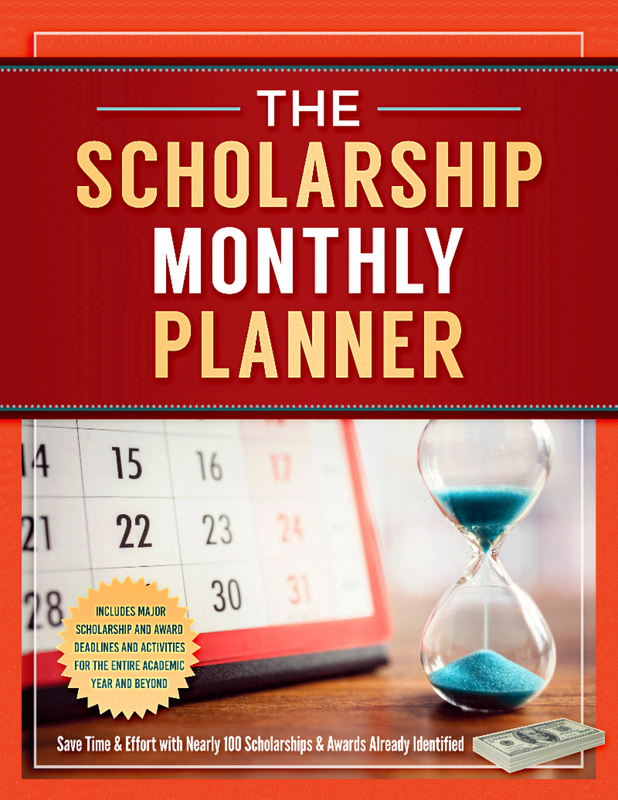 To get more upcoming deadlines, see The Scholarship Monthly Planner.